I would like to do a horse riding tour. 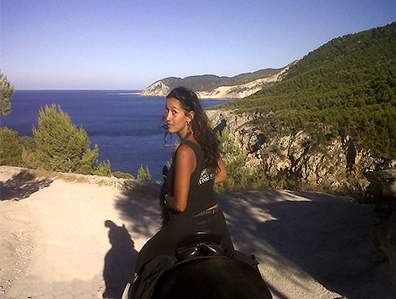 Can you tell me something more about your horseriding tours? Do you have different tours and what is the duration of the different tours? On with time and day's do you have the horse riding tours and what are the cost? It is just 1 person for the tour. I am a experienced rider, I have been riding for 18 years. I hope you have a advanced tour.